If you’re traveling solo, as a couple, with friends or families, you should take a road trip itinerary from Orlando to Miami. This post will help you plan out your own road trip. Use our suggestions and plan your tour itinerary plus see what destinations we recommend the most. 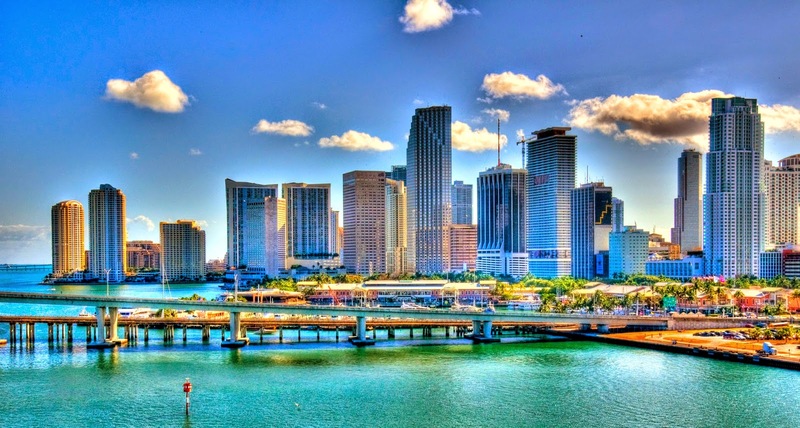 Whenever you’re planning a road trip from Orlando to Miami, you should start with planning a transportation facility to travel around in an extremely luxurious and comfortable way. Depending upon how much time you have available for your trip, you may have to pick a reliable shuttle service from Orlando to Miami to experience all the sightseeing destinations to the fullest. Visit our site for more information about this trip. Clear-water Beach is one of the spectacular and awe-inspiring beaches that you’ve ever seen. This beach is blessed with pure white sand covers extending along a long, wide stretch of a beach. The water is crystal clear, warm and extremely calm; which makes the place perfect for marinating and safe for small kids. If you’ve more time, you can spend quality time on the beach here at Clearwater and be sure that you won’t regret it! Cocoa Beach is located on the east coast of Florida and is one of the most marketed tourist attractions. The Cocoa Beach Pier offers you an opportunity to sit and relax. 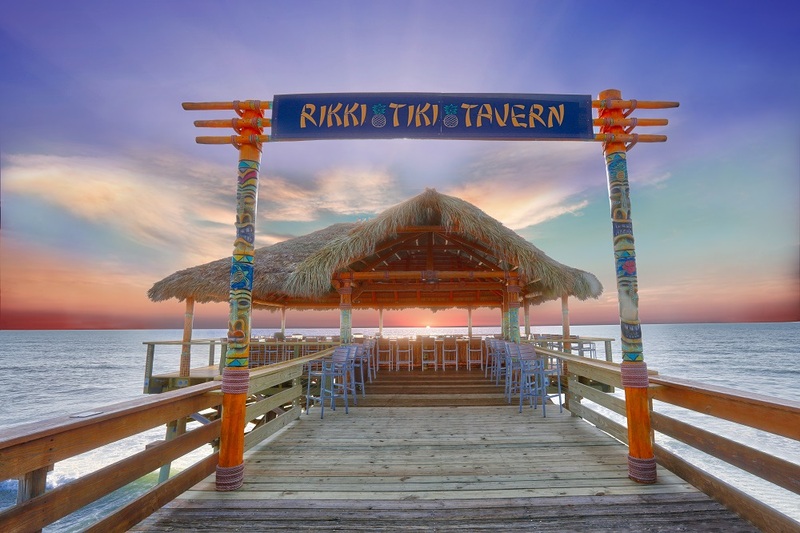 The outrageous restaurants at the Cocoa Beach Pier give you a blend of taste not to forget. Ron Jon Surf Shop in Cocoa Beach is now a world famous stop that also offers classes on surfing. Tourists coming to Orlando for a vacation, on their way down to Miami would definitely need to stay at Cocoa Beach for some time to sit and relax. 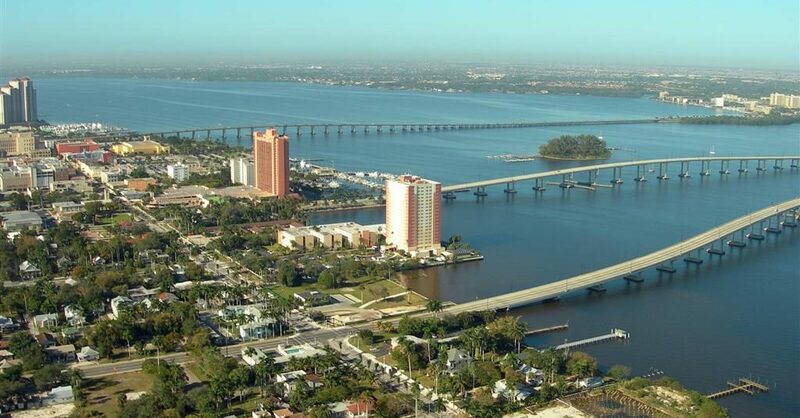 Ft Myers is a mesmeric destination in the State of Florida and is famous for its spectacular beaches, fishing and shopping opportunities. Here, you and your friends or family group can experience one on one natural sightseeing encounters, play on top-notch beaches and treat yourselves with wide arrays of attractions, restaurants, and resorts. With its name West Palm Beach, it is not only a home of Palms and Beaches; but also there is a lot more to explore. Breathtaking waterfront, bustling entertainment districts, and scenic neighborhoods, West Palm Beach is a one-stop shop of everything you need. One of the beauties of West Palm Beach is its exciting outdoor and cultural attractions, its vibrant destinations offer visitors a paradise of year-round entertainment. Get some time and visit West Palm Beach as enfolds lots of attractions for its visitors. Miami is glamorous in every sense of the city. You can get to spend a lifetime fun while trying to escape along its enchanting spell. In simple words, the city is mainly glamorous and condensed into urban form. Though the city often said to offer something for everyone, the entire area of the city offers multiple enticements for everyone. 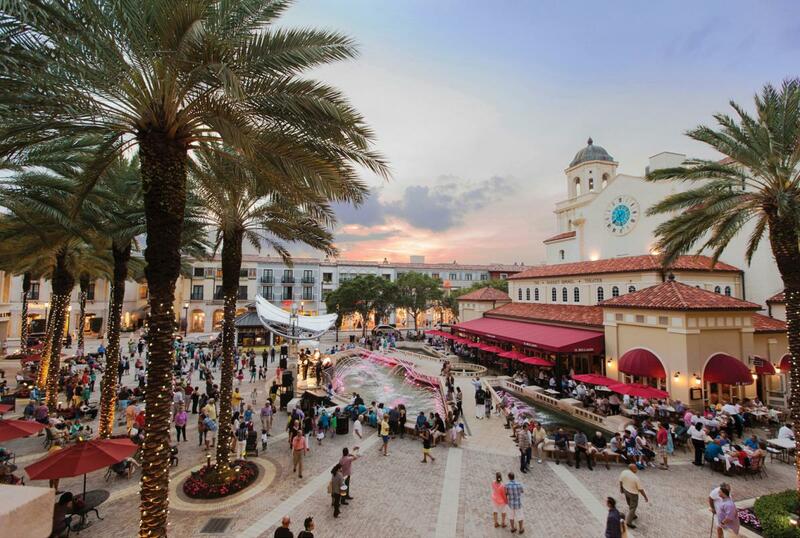 Besides, the city gives seemingly endless shopping opportunities in modern, sprawling malls and on top of that you’ll get peaceful, personalized attention offered by family-owned shops of Coconut Grove and many other places of the region. No matter what type of destination appeals you more, you should choose these places to explore on your road trip and even a transportation alternative. Go Florida Shuttle, a premier shuttle company has been offering the finest standard shuttle transportation services with every attention to detail. Let us know if you need assistance with your Orlando to Miami road trip itinerary and help to choose the best road trip destinations or decide where to focus your time along the coastal areas. For a better knowledge of the shuttle service of Go Florida Shuttle, don’t forget to go through Top 4 Tips to Choose a Shuttle Service from Orlando to Miami. What are you up to? And what type of destinations you want to visit? Share your thoughts in the comment section below.